We are a registered charity, formed in 1991. Since 1992 we have made over 100 awards to artists and arts organisations in the City of Hull, East Riding of Yorkshire and Lincolnshire (including North and North East Lincolnshire). We are committed to supporting highest standards of arts practice in our area through provision of an annual Award programme and development workshops. To be artist-led and responsive to the community we serve. To invest in high quality work that shows ambition and clarity of purpose. To support all artists, at all stages of their practice. We want to hear from you if you are interested in joining our team of Trustees. Download our information pack for more details. 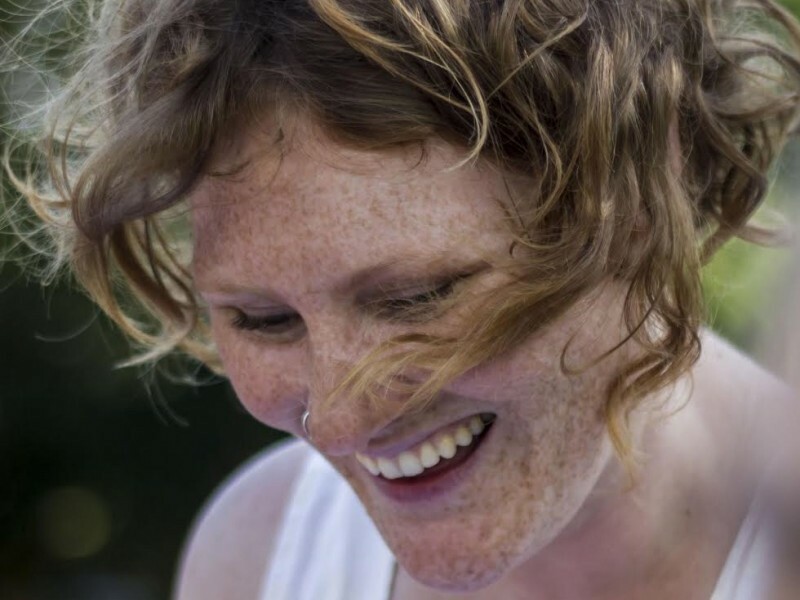 Originally from Lincolnshire, Katie is a contemporary dance artist working across the UK. After reading English at Cambridge University, she graduated from London Contemporary Dance School in 2006 and formed her contemporary dance company Made By Katie Green in the same year. Her current practice focuses on reinterpreting historical artefacts and heritage sites through dance activity. 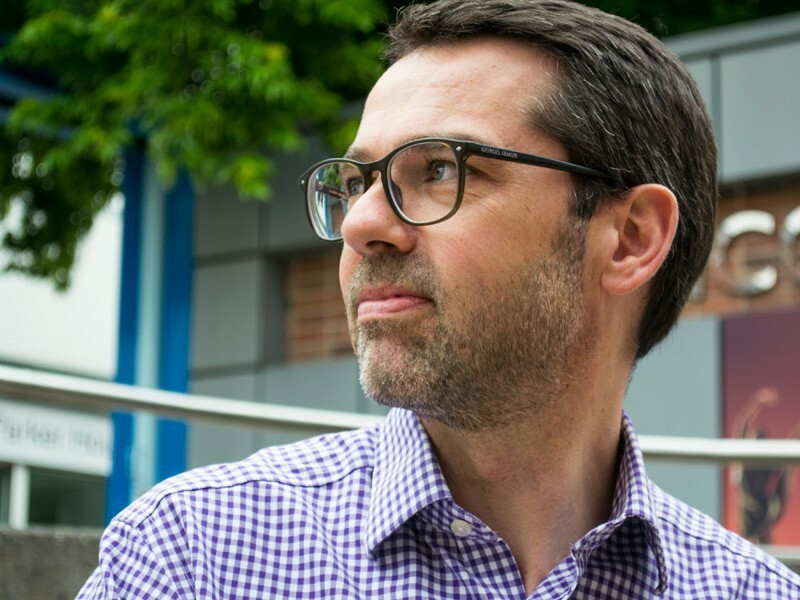 As a Director of Wright Vigar Chartered Accountants, Neil’s day job finds him advising and helping clients from a wide range of industry sectors across Nottinghamshire and Lincolnshire. In addition to being a Trustee for the St Hugh’s Foundation for the Arts, Neil also embraces opportunities to promote the local community and is a board member of the North Notts Leader Project supporting local rural developments projects. Sibyl studied Fine Art and History at the University of Nottingham and has had a long career in the arts, working closely with artists from most disciplines and exploring the use of art to bring about social change. For 15 years she was Director of a regional music organisation. She has worked as a freelance consultant with a particular interest in arts in education, artist support and the evaluation of best practice. 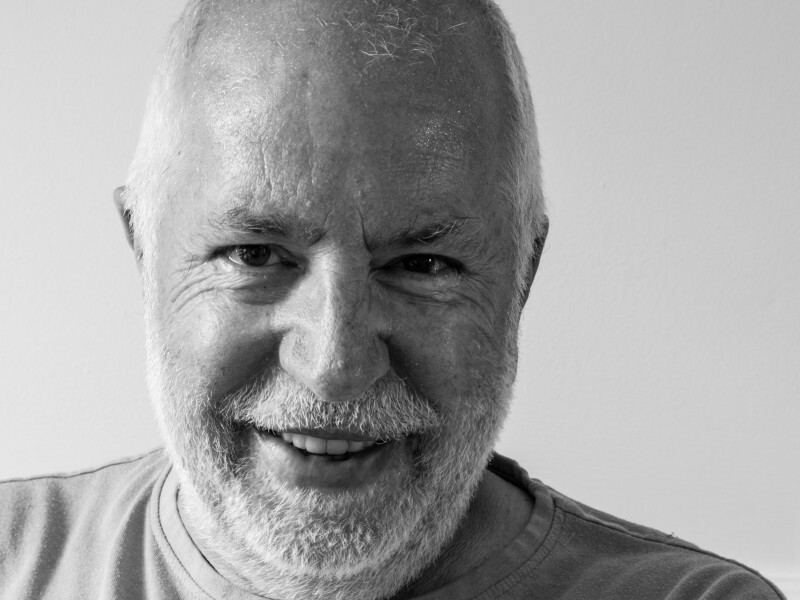 Phil Cosker is an educator, filmmaker, photographer and writer of fiction for the page, stage and screen. 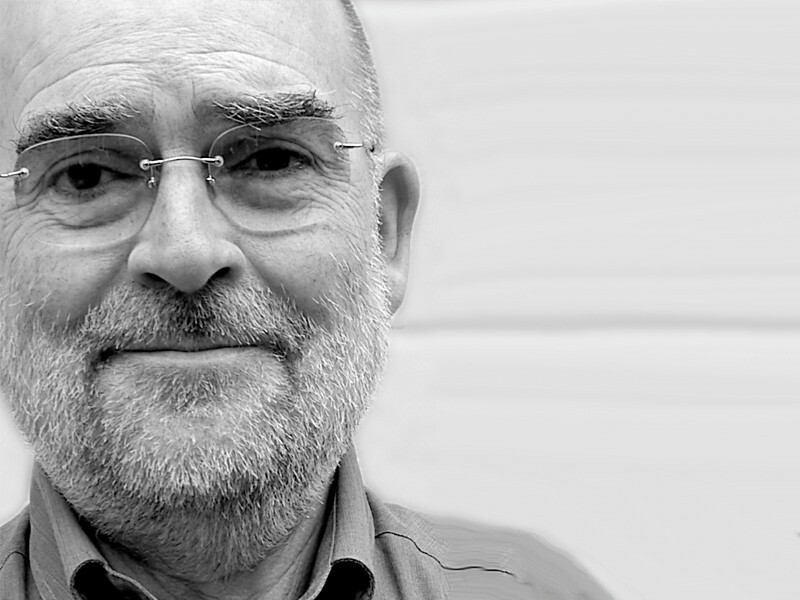 Previously the Chair of Lincoln Arts Trust Ltd and a member of the Regional Council of Arts Council England he has a long commitment to regional and national arts practice and development. 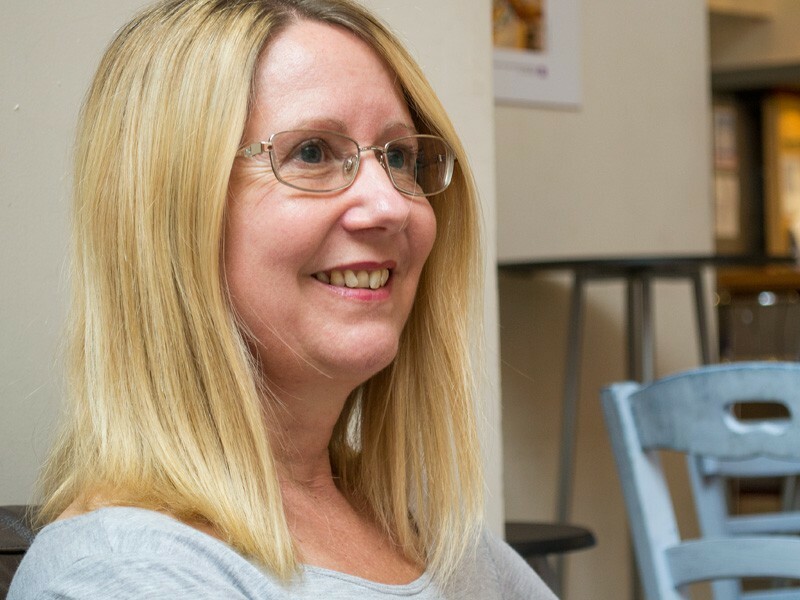 Having undertaken a degree in Fine & Applied Arts, Elaine became co-owner of Abbey Walk Gallery in Grimsby and as such has brought an exciting and rolling programme of Contemporary and Modern Art to North East Lincolnshire. She has experience in curating, hanging exhibitions, working with artists and arts organisations and managing funding. Judith, a visual arts specialist with a broad knowledge of historic and contemporary art practice, was a curator of art at the Usher Gallery, Lincoln, before working as Visual Arts Officer for Arts Council South West and at Plymouth City Museum and Art Gallery. 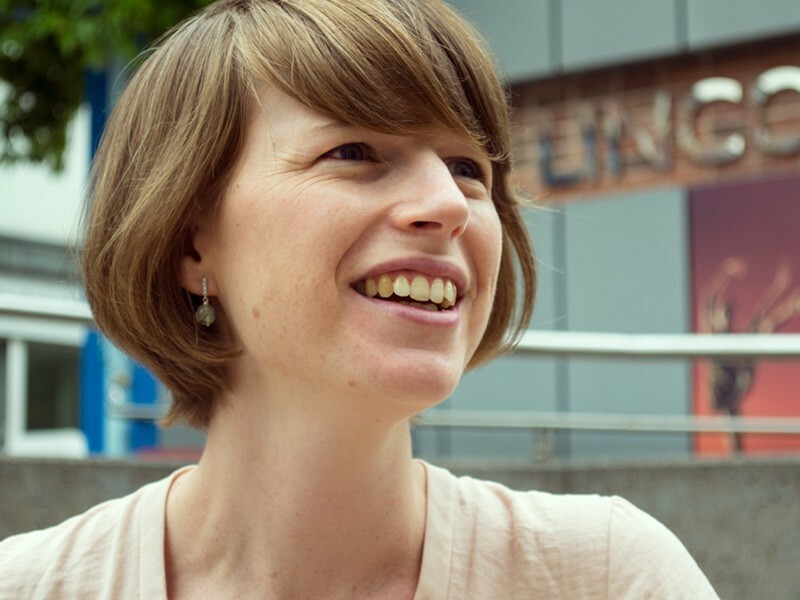 She is now Arts and Cultural Development Manager for Plymouth City Council and the Programme Manager for New Expressions 3, an Arts Council England national pathfinder project. Sue is a PA/administrator who works with national and regional organisations to provide the level of support necessary for success. She has experience of working in the private, public and not for profit sectors and includes among her skills project co-ordination/management and event organisation. 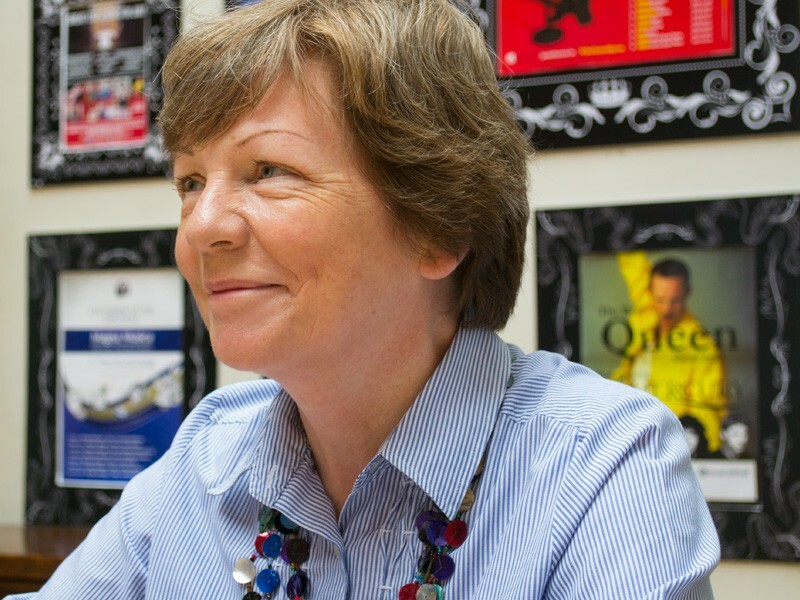 Sue McCormick is a freelance producer and consultant who has worked for over 20 years across the theatre and live performance sector in the UK and internationally. Recent companies worked with include Pentabus, Smallpetitklein, Kazzum, Punchdrunk and the Children’s International Arts Organisation (CIAO!). Institutions worked with include the Clore Duffield Foundation; Winston Churchill Memorial Trust and Calouste Gulbenkian Foundation. Previously Sue managed a range of organisations including Total Theatre Network, SETA and Blackfriars Arts Centre. Kayla is a movement specialist and performance maker. 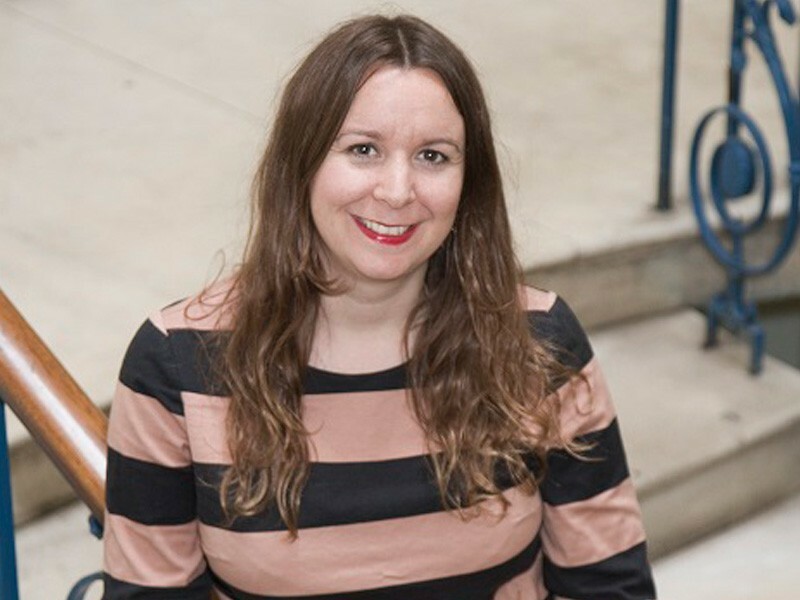 As Senior Lecturer in Dance at the University of Lincoln she has been instrumental in the setting up of the undergraduate and post graduate Dance and Choreography programmes. In addition to her work at the University she continues her practice as an artist and facilitator in different community settings. After many years working in health and social care but with an active interest in the arts Nigel retired and opened Creation Fine Arts, a gallery working with artists and the public to make available good quality works and increase understanding of how artists “make”. This is now in its second phase, Creation at SALT, and based with an architectural practice. Nigel is a practising photographer and poet. He has an interest in promoting cross fertilisation of ideas and media within the art world that reflect community concerns and interests. Sarah is Director of Business Support Programmes at Creative United. Her career in the creative industry began 15 years ago booking bands into grassroots music venues in London which led to her setting up her own business - an artist management and touring agency. She later became the Communications Manager for the PRS Foundation, before joining the team at Creative United. She is also on the Board of Trustees for the Music Venue Trust. 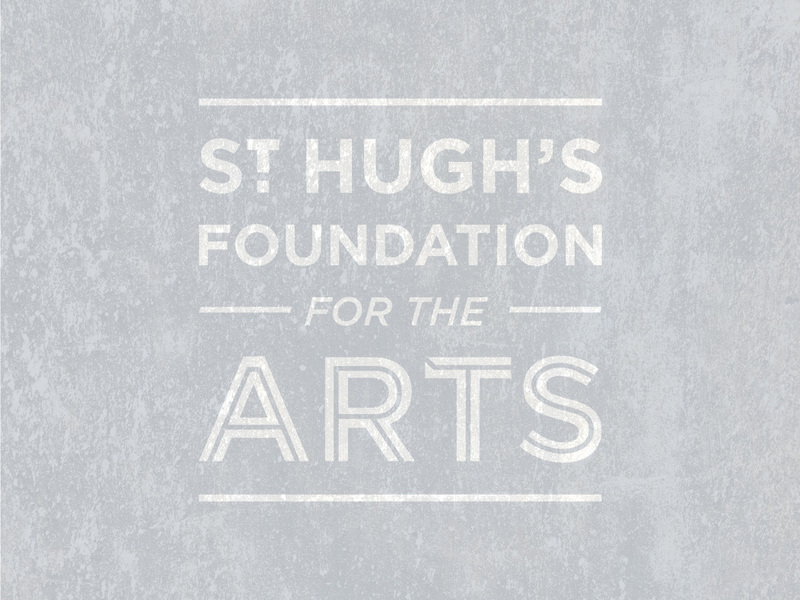 Constituted in 1991 and launched as a new arts Trust in 1992, the Foundation takes its name from the former property of Lincolnshire and Humberside Arts known as St Hugh’s, on Newport, Lincoln. Lincolnshire & Humberside Arts (LHA) was one of the twelve Regional Arts Associations (RAAs) in England responsible for arts development and funding, resourced by Government in partnership with local authorities. LHA had been one of the early pioneers in that regionally-driven structure since 1964. Following restructuring of the arts funding system in 1991, with the RAAs replaced by Arts Boards (later to become regional offices of the Arts Council), boundary changes and the dissolution of LHA, it was decided to use the value of its property to establish a Foundation which would benefit the old region in perpetuity.